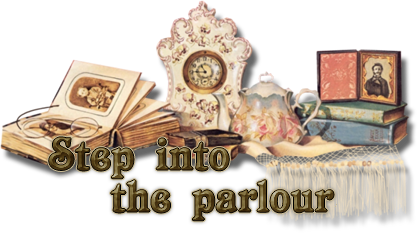 A reference book for sharing all things of the Victorian Age which spanned from 1837 to 1901. This book is useful to writers of history, steampunk, & westerns. The Victorian Age is to be a full reference on the period of time called The Victorian Age. It starts on June 20, 1837 with Queen Victoria's coronation, and ended on January 22, 1901 with the death of Queen Victoria. 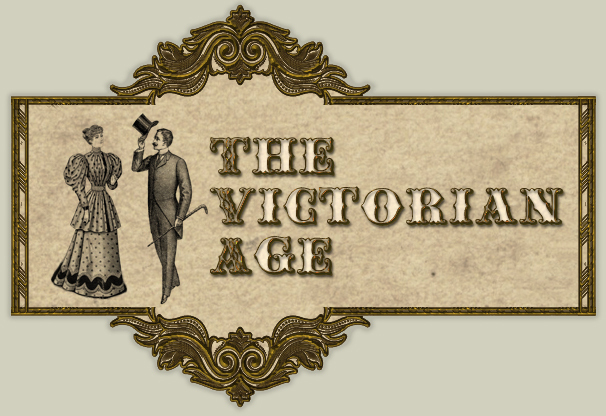 The Victorian Age specifically speaks to the history of Britain and its empire, and also includes American Victorianism, including the Gilded Age. Before applying for admittance, we prefer if you adhere to the standards of the Victorian Age - please pick an appropriate character, and be willing to comport yourself accordingly.